Everyone starts off as a beginner. Even someone great at what they do like Michael Jordan was a beginner at basketball at one time and look how far it took him. Who knows? 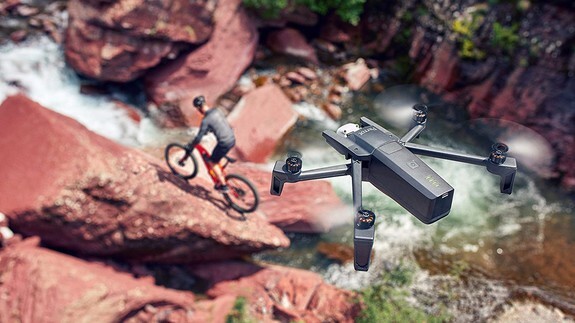 Maybe you’ll be the Michael Jordan of droning one day.